In answer the Supreme Court rejected the proposition "that the Fifth Amendment confers rights upon all persons, whatever their nationality, wherever they are located and whatever their offenses," id. 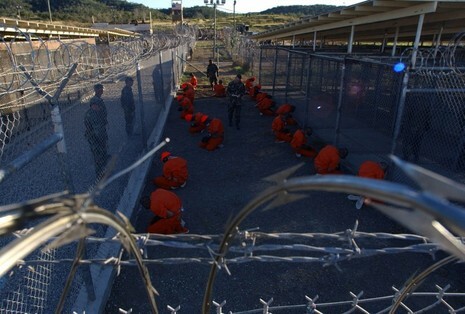 On January 10, 2003, Amnesty International sent a letter to the Bush administration noting that exactly a year had passed since the U.S. military first began to place a group of detainees at Guantanamo Bay, Cuba. 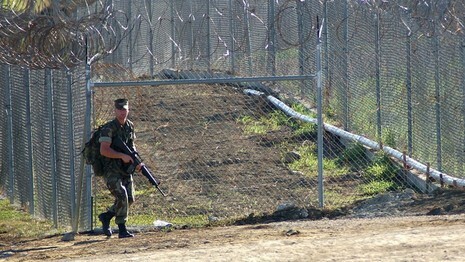 Amnesty called the prisoners’ situation a “legal black hole,” referring to the fact that the United States government continues to argue that the nearly 650 detainees from an estimated 40 nations are not entitled to any of the legal protections of U.S. domestic law or international human rights law.